Weta Digital, the New Zealand-based visual effects company known for their work on the Lord of the Rings franchise of films along with movies like King Kong, Godzilla, Iron Man, and more, have recently uploaded a video describing the creative process behind the effects of their latest film, “The Hobbit: The Battle of the Five Armies”! 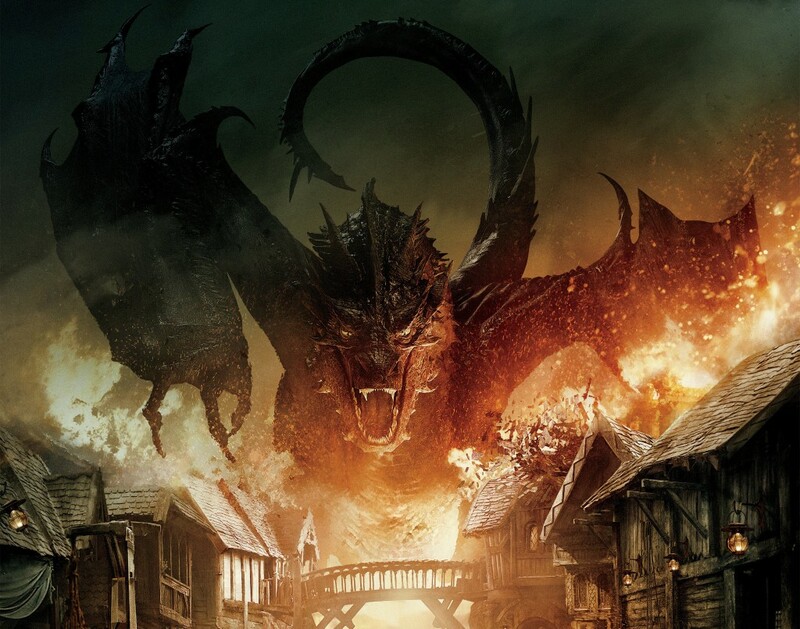 The video details the effects behind the movie’s large-scale battle sequences, along with the creation of monsters like the infamous Smaug. It’s amazing to see how many tiny details have been implemented into making the film look as real as possible, and adds another layer of appreciation for fans of the movie franchise. Take a look below!